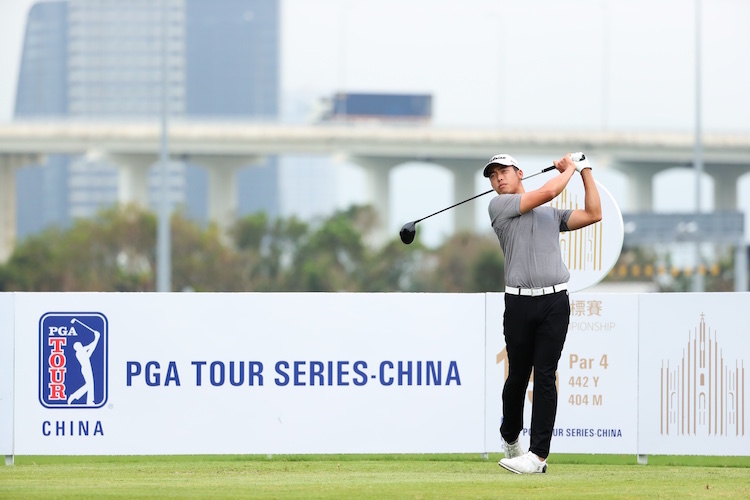 The fourth season of the PGA TOUR Series-China will conclude in October with its final three tournaments of 2018 to take place in Macau, Hengqin and Hong Kong. The series concluding events will help determine the top five finishers on the Order of Merit, who will earn a start in the 2019 Web.com Tour – the next step to the PGA Tour. 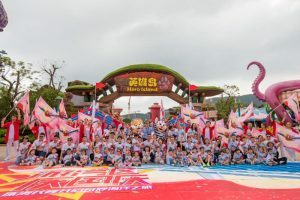 The Macau Championship was held from 27 to 30 September at Caesars Golf Macau, situated alongside the well-known Cotai Strip. 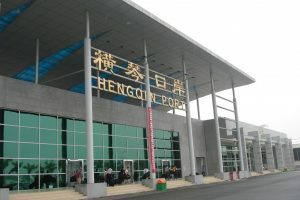 The Orient Golf Club in Hengqin will stage the Zhuhai Championship from 4 to 7 October. 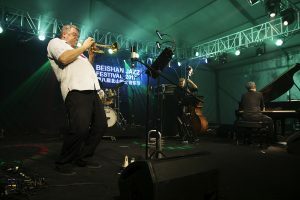 In 2016, the Orient Golf Club hosted the Tour’s Zhuhai Hengqin Phoenix Tree Open, won by current Order of Merit leader Charlie Saxon – one of his four career wins on the Tour. Like in 2016, the Orient Golf Club will be the second-to-last event of the season and will again feature a tricky links-style test as it sits on flat land exposed to windy coastal conditions. The Clearwater Bay Golf and Country Club in Hong Kong will host the Clearwater Bay Open for a third consecutive year from 11 to 14 October in the season-ending showdown at the seaside course. The 2018 edition will be the club’s first time hosting the season-ending event and will offer a great setting to reward the top-five money winners. 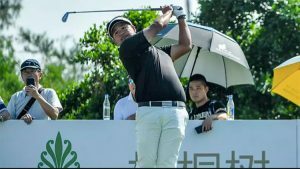 The PGA Tour established the PGA Tour Series-China in 2014 as its third international men’s professional golf tour, following in the footsteps of PGA Tour Latinoamérica and the Mackenzie Tour – PGA Tour Canada. Since its inception, PGA Tour Series-China players have received Official World Golf Ranking points for top finishes at official tournaments.